Home creative dailythings dcp Girls Guys hacks knowledge recent slider video If Your Hands Are Restrained With A Zip Tie, There Is A Simple Trick That Could Save Your Life. 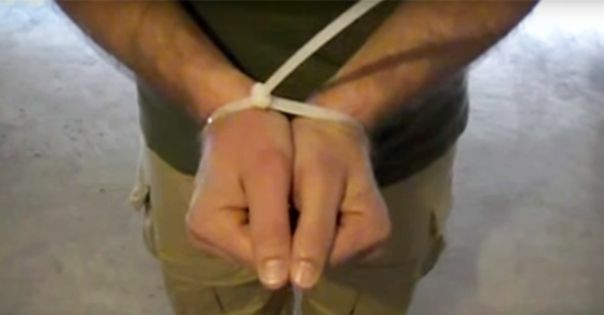 If Your Hands Are Restrained With A Zip Tie, There Is A Simple Trick That Could Save Your Life. The second video is at the end of the article.